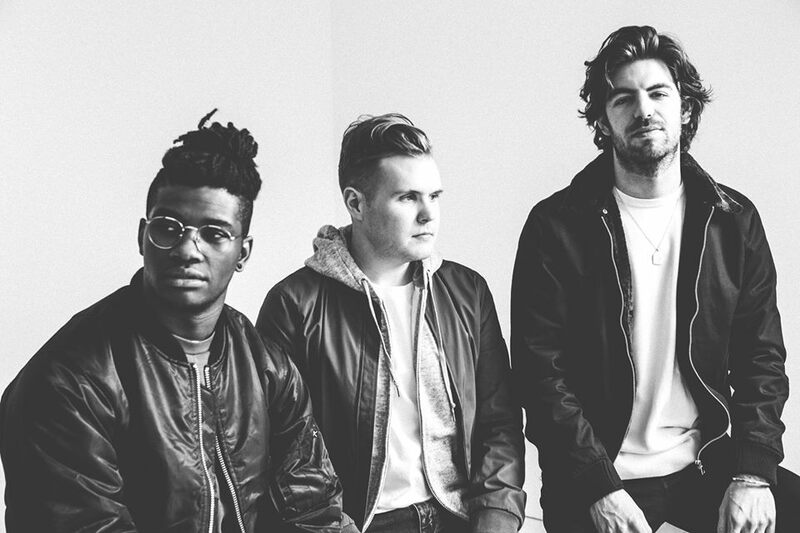 American band Thirdstory – composed of singers/songwriters Elliott Skinner, Richard Saunders, and Ben Lusher – have released their debut album online. “Cold Heart” – featuring promotional singles “Still in Love,” “G Train” and “Searching for a Feeling” – is now available via iTunes, Apple Music, Amazon, Google Play, Tidal and all other digital streaming platforms. The album was prominently produced by Malay, whose resume boasts additional works with Sam Smith (“Midnight Train”), Frank Ocean (“Nikes”), Zayn Malik (“It’s You”), Lorde (“Sober”), Alessia Cara (“Wild Things”), Tori Kelly (“Talk”), Alicia Keys (“One Thing”) and John Legend (“Green Light”). Other musicians backing Thirdstory on “Cold Heart” are Craze & Hoax, Ruth-Anne Cunningham, Paddy Byrne, Brian Kennedy, Jon Levine, Warren “Oak” Felder, MNEK, Tom Havelock, and The Electric. Thirdstory have debuted their new single online. 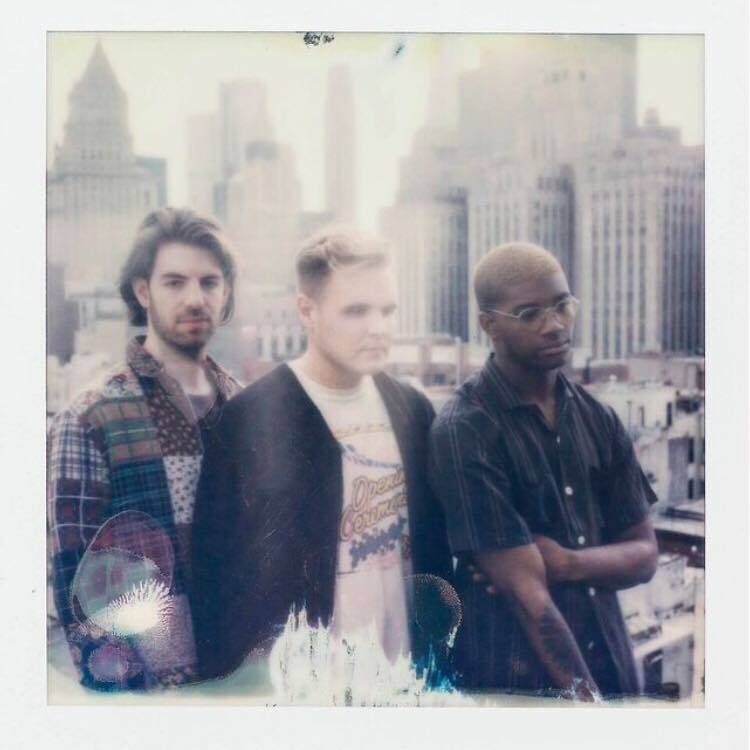 The American male group – composed of members Elliott Skinner, Richard Saunders, and Ben Lusher – posted the audio clip for “G Train” to their YouTube channel on Friday (May 13, 2016). “G Train” was co-written by Ruth-Anne Cunningham (One Direction, Alex & Sierra) and Jon Levine (Fefe Dobson, Rachel Platten). Production duties were handled by James “Malay” Ho, who also worked with the likes of Zayn Malik (“BeFour”), Alessia Cara (“Wild Things”), Tori Kelly (“Talk”), Alicia Keys (“One Thing”) and Frank Ocean (“Lost”). Thirdstory’s debut mini-collection “Searching” – featuring “Grows Old” and “Searching for a Feeling” – is now available for download via iTunes in partnership with UMG Recordings and Verve Music Group. Listen to the audio clip for “G Train” below.